The instantly recognizable 9000 Series chair is constructed from highly durable, long-lasting injection-molded polyethylene. 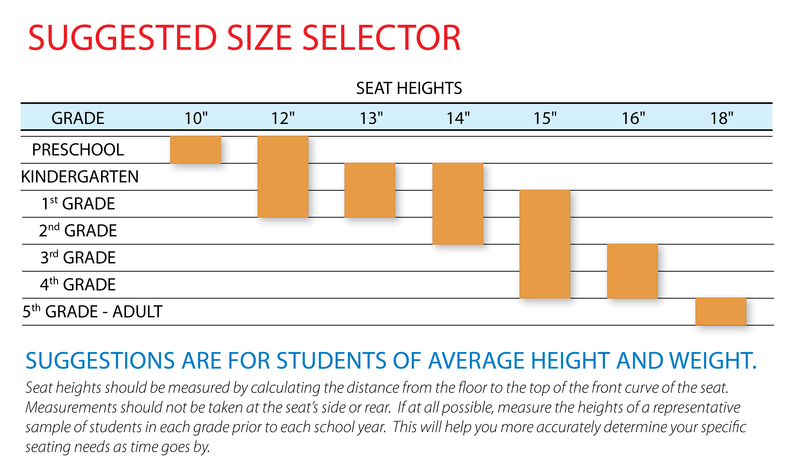 These popular chairs are fixtures in thousands of classrooms across the nation and around the world. A mobile task chair with padded seat. One-piece molded polyethylene shell, pneumatic cylinder with seat and back pads consisting of polyurethane foam covered with fabric. Chair swivels 360°. One-piece molded polypropylene shell with upholstered seat pad consisting of polyurethane foam covered with fabric.